Drywood termites differ from many other termite species in their choice of wood. They prefer to feed on sources of dry wood rather than moist wood. 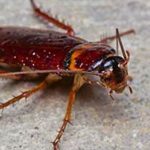 Some common areas that these pests feed on include structural walls that provide support and attic joists. Although they have smaller colonies than other termite species, they can still cause considerable damage that goes unnoticed for a long time. Drywood termites are a light brown or yellowish-brown color, although some colony members can be a darker brown. If you see any of these in your home, it’s time for Hilton Head termite treatment. 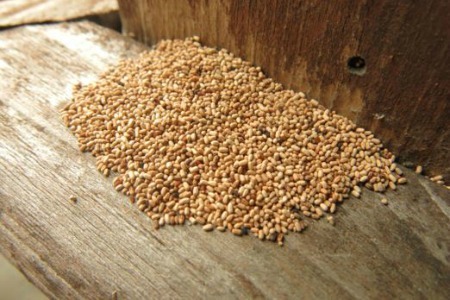 Keep in mind that you can accidentally bring these termites into your home on household items, such as used furniture. Formosan termites are an invasive species that are known for creating giant colonies. The size of these colonies is what makes these termites such a big problem for SC homeowners. Formosan termites can form colonies that have 350,000 or more members. In fact, the largest colonies have millions of members. These termites can quickly cause serious damage to structures within homes and greenery outdoors, such as shrubs and trees. Formosan termites range in color from a creamy white to lighter shades of brown. They can grow to be a half-inch long as adults. 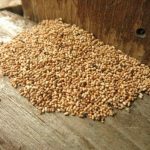 Hilton Head termite treatment is essential if you have these pests in your home since they can cause so much damage in such a short amount of time. Subterranean termites are among the more common termite species that invade homes. These termites establish colonies underground that can have up to 2 million members. Some of these members go back and forth expanding their tunnels and feeding on the cellulose in wood as they go. Since there are so many of these termites in a colony, they can cause tremendous damage to homes. Subterranean termites vary in their coloring. Some colony members are a creamy white color, while others are a black or darker brown color. These termites can grow to be around 1 1/8 inches long. Hilton Head termite treatment can help eradicate an invading colony and protect your home from damage. – Look for mud tubes around your home’s foundation, windows, doors and attic, which can indicate a termite infestation that needs to be eliminated. – Keep piles of firewood away from your home and off the ground to make it harder for termites to get into them. Firewood should be 20 feet or more away from your home’s exterior and raised by about 5 inches. – Fix faucet and pipe leaks promptly to discourage termites that feed on moist wood. – Make sure your gutters and downspouts are in good condition in order to direct water away from your home. – Avoid having beds of mulch within 15 feet of your foundation. – Watch for piles of wings near windows and doors, especially in spring or fall, when winged termites take off (swarm) to establish a new colony. If your home needs Hilton Head termite treatment, contact Island Pest Control today. 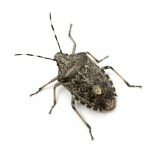 Our experts can get rid of any infestations you have and prevent you from getting more. Call us for a free inspection.